petição: Paper Receipts Are Wasteful, Dangerous and Unnecessary! Paper Receipts Are Wasteful, Dangerous and Unnecessary! It takes 10 million trees and 21 billion gallons of water to manufacture paper receipts each year in the United States, according to a report by Green America. The manufacturing process produces 12 billion pounds of carbon emissions and 686 million pounds of waste. Many of these receipts aren't recyclable because they contain the harmful chemicals BPA and BPS. Our bodies can absorb these chemicals when we touch the receipts, so they have potential negative health effects. 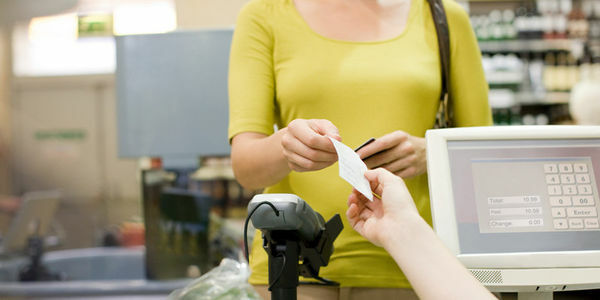 To help prevent harm to our environment and health, California Assemblyman Phil Ting (D-San Francisco) has introduced Assembly Bill 161, which would prohibit stores, restaurants and other businesses in the state from providing paper receipts unless customers request them. Businesses that don't comply with the new law, which would go into effect in 2022, would receive two warnings and then be fined up to $300 a year. In this digital age of email and e-bills, it makes sense to have e-receipts as well. Please sign and share this petition urging California lawmakers to pass A.B. 161.